4 for me please !! Which 4 do you want, TJ? Sorry - stickers please. When are they available? They're already in! Planning to ship them with patches. 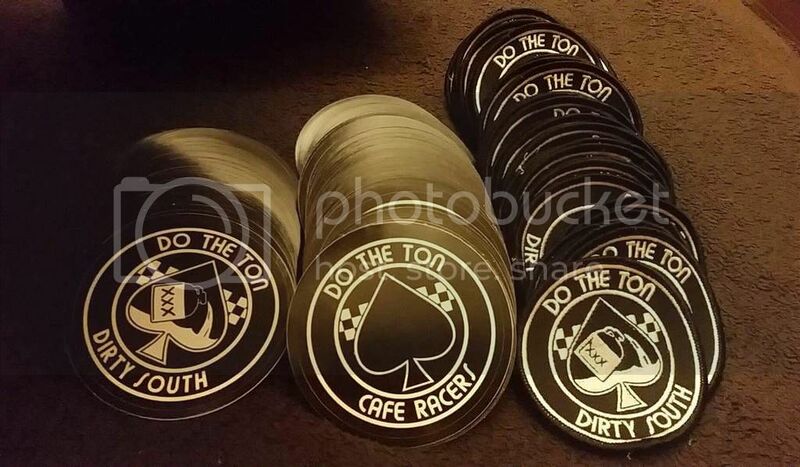 There's two sticker options- DTT classic logo and also the DTT Dirty South logo. Let me know what you'd like! Dirty South stickers are 50% sold out! !